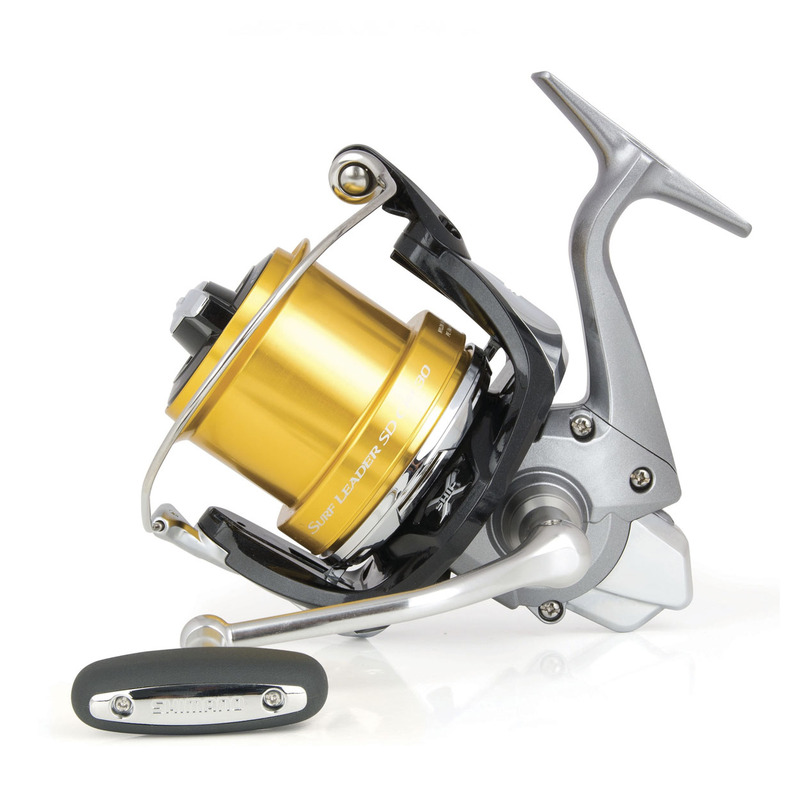 Designed for ultra long range casting, the Super Aero Surf Leader CI4+ SD has an ultra light CI4+ body making it one of the lightest on the market. The special shallow spool is perfect for braided lines. The perfect partner for the Surf Lander 405 rod.